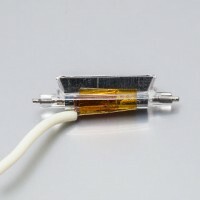 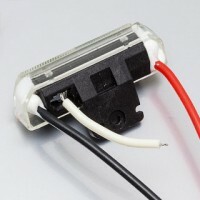 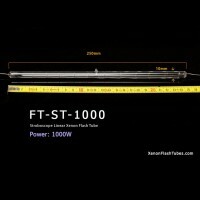 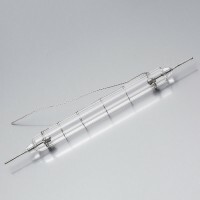 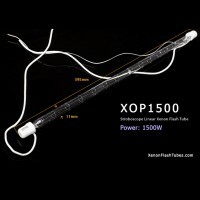 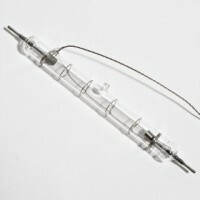 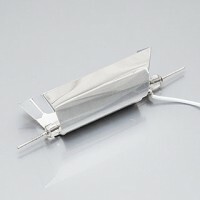 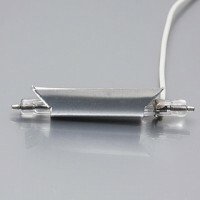 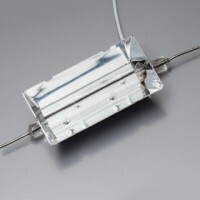 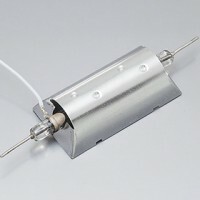 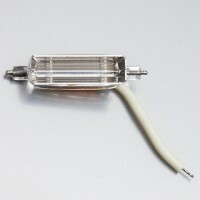 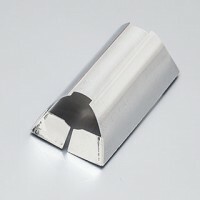 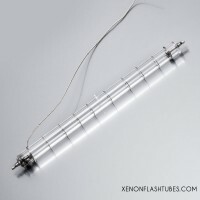 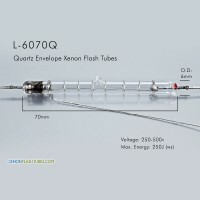 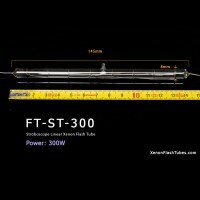 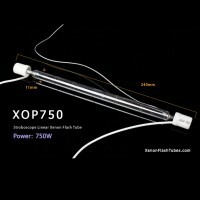 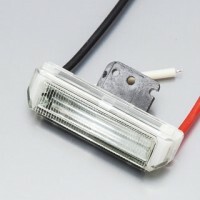 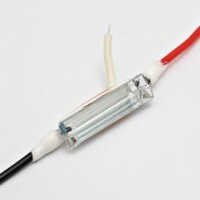 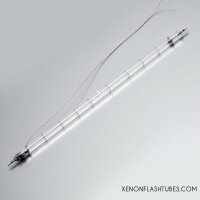 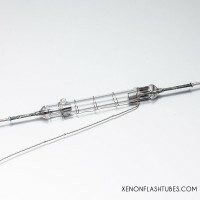 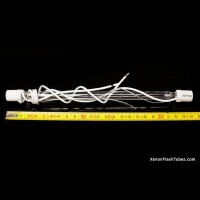 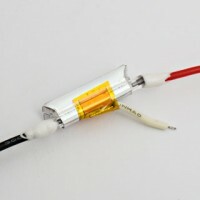 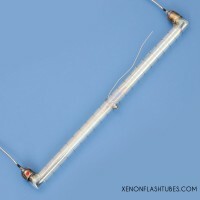 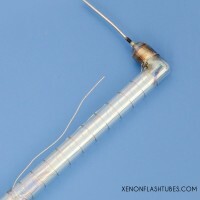 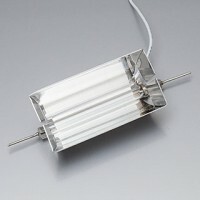 Linear (straight) flash tube lamps - for Signaling, Photography, IPL, Laser pumping etc. 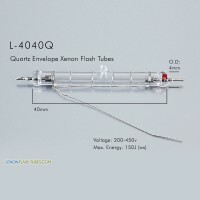 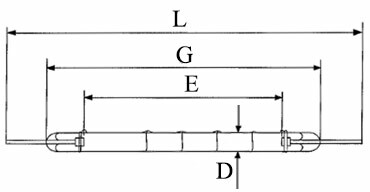 The classic Linear FlashLamp shape is the basic lamp design, allowing a precise Arc length between the electrodes. 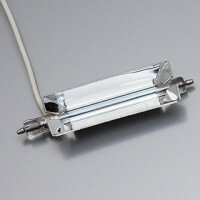 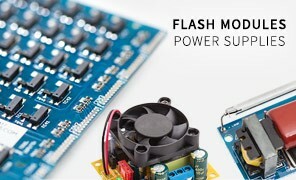 This style is often used for compact camera flashes, photo-spectrometers, printing industry, stage lighting and more.